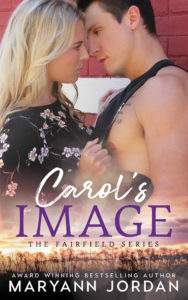 Brock Sinclair retired from the military living a solitary life, moved to Fairfield looking for his estranged daughter. It was an uphill battle since his daughter had never been told about her father. Jean Roberts was a widow not looking for another love, satisfied in her career and good friends. When they meet, neither can resist the sparks between them. When an arsonist threatens the town and Jean, Brock will fight to save her. Along the way, both discover that love the second time around is just as sweet. 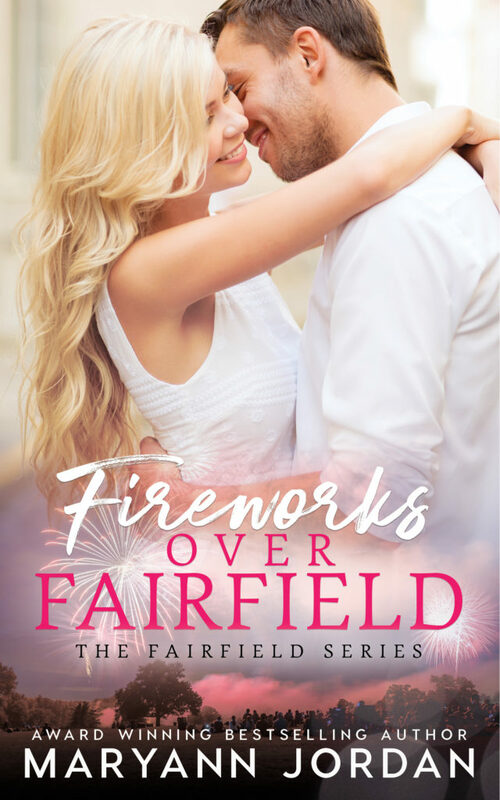 This novella contains the characters that the reader will find in the rest of the Fairfield Series books. It was written to continue the tale of two of the secondary characters that many reader begged for their story to be told. Due to language and sexual situations, it is for 18+ only readers who are not offended by such material.